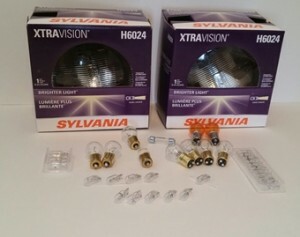 This is a 100% complete interior and exterior light bulb kit for all 1978 - 1981 Camaro models. Camaro Base, Berlinetta,Rally Sport,Type LT, and Z28 models. This kit includes EVERY bulb for both the interior and also the exterior of the car. Set includes all proper replacement bulbs for the following lights on your Camaro. This kit covers every bulb and come with a SKU sheet and bulbs are individually bagged for the specific areas on the car. Worldwide shipping available on this kit! 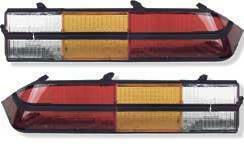 1978 - 1981 Camaro Front Side Marker Light Kit.